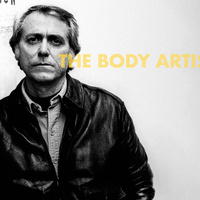 Join us for a two-day conference on the artistry of the acclaimed novelist, playwright and essayist, Don DeLillo. The keynote address will be delivered by novelist and critic, Vince Passaro. For the full conference schedule, please visit here. Sponsored by Bachelor's Program for Adults and Transfer Students and the Creative Writing Program at The New School. $15, general public; $10 non-New School students; Free to New School students using their university email address as proof.